Tunisia is often not marketed as a hiking hot spot, but it contains many worthwhile places to visit for people who love hiking and nature. Hiking can be a great way to learn more about a country and discover its traditions and history. 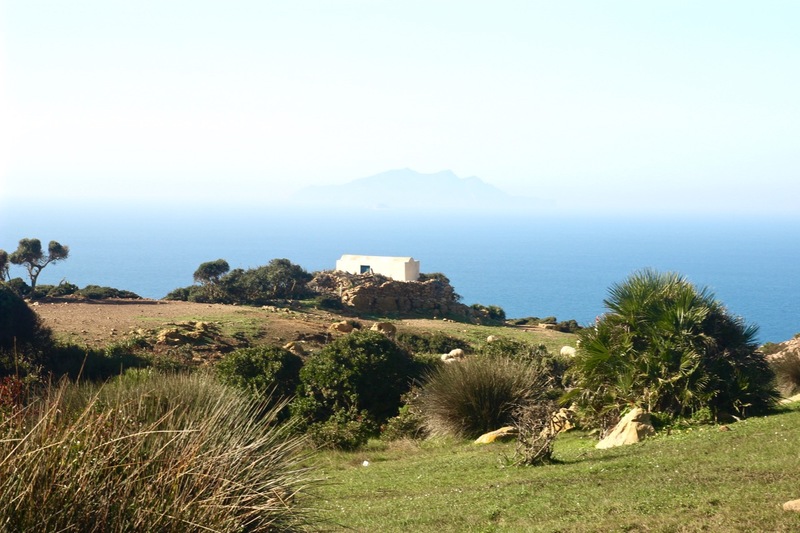 In this blog I’ll highlight 7 great hiking spots in Tunisia. Ain Draham is located in the northwestern part of Tunisia amongst the Kroumirie Mountain range and is approximately 30 km inland from Tabarka. 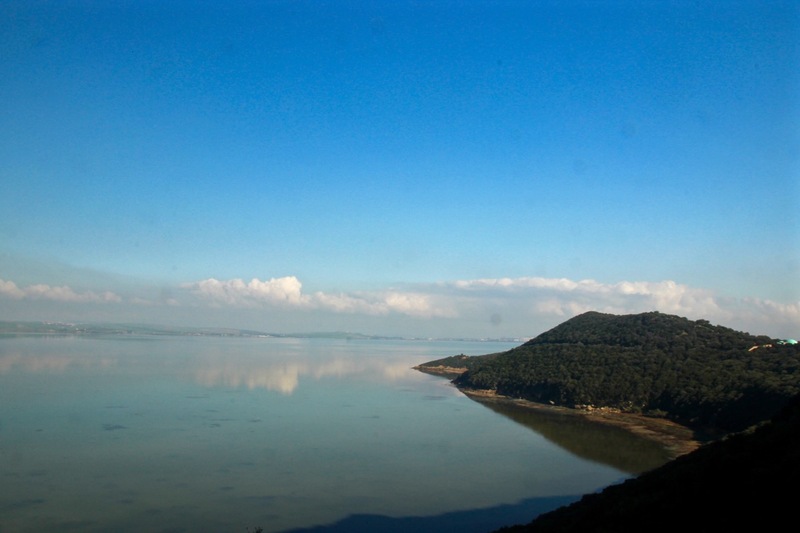 This breathtaking spot is renowned in Tunisia for hiking, bicycling, and horse riding. One of its unique features is its cork oak forests, which are ideal for exploring the beauty of Ain Draham. This popular spot is located 30 km southwest of Bizerte and is home to Ichkeul National Park, a Unesco World Heritage Site. The nearby mountain, Jebel Ichkeul, is a great base for hiking around the lake and enjoying its abundant wildlife. Lake Ichkeul is a very popular spot for birdwatchers as it hosts many species of migrating birds during the fall and winter months. 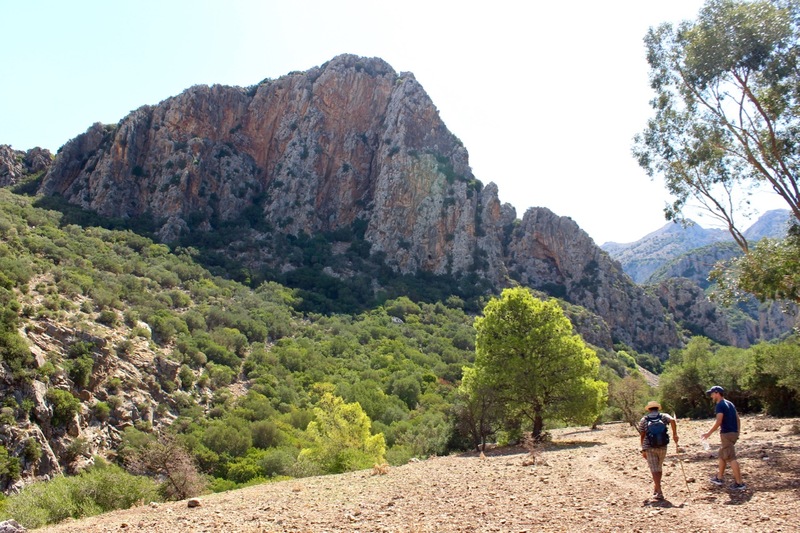 Located in the Cap Bon region of Tunisia, El Haouaria is one of Tunisia’s best kept secrets in terms of hiking. It’s nearby Jebel Abiod provides fascinating views from its cliffs over the Mediterranean Sea. Like Ichkeul, it’s a prime location for birdwatching enthusiasts as it hosts many migrating birds in the spring. Zaghouan is located 55 km south of Tunis and is home of Jebel Zaghouan, one of the best hiking spots in Tunisia. This location is also popular among people who enjoy rock climbing and abseiling. Make sure to visit the famous Roman Water Temple, located at the base of the mountain. The springs there provided water through a system of aqueducts to the ancient city of Carthage. Located 20 km outside of Tatouine, Chenini is an ancient Berber village built in the mountains. One of the best experiences that can be had in Chenini is a hike to the nearby Berber village of Douiret with a local guide. 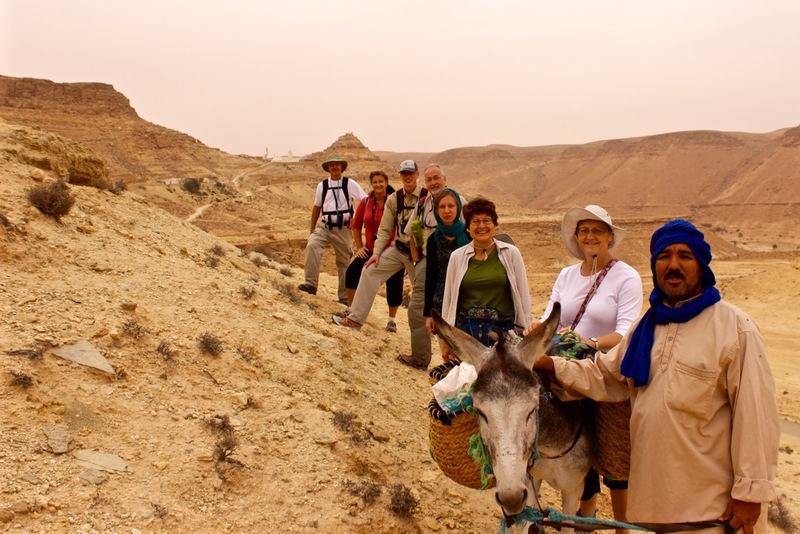 This experience is much more than a hike as it gives you the opportunity to learn about many different aspects of Berber culture. 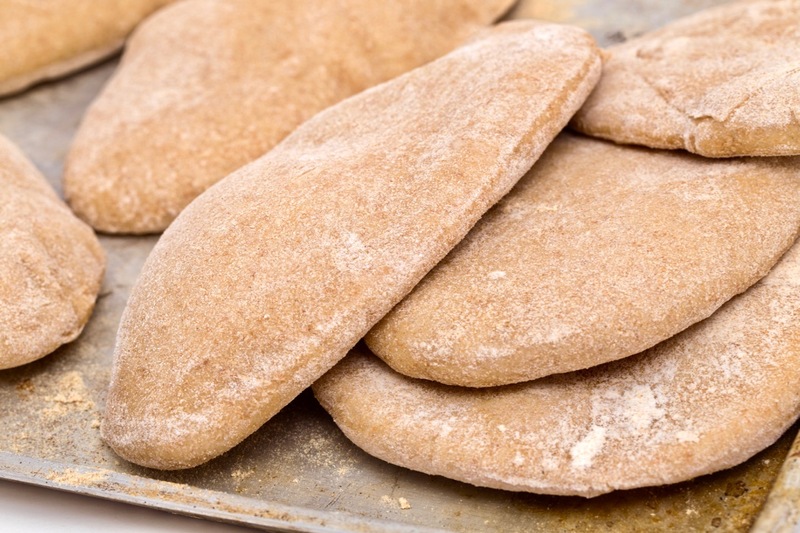 It also educates you about the local plant-life and its importance in the daily lives of the Berbers of this area. 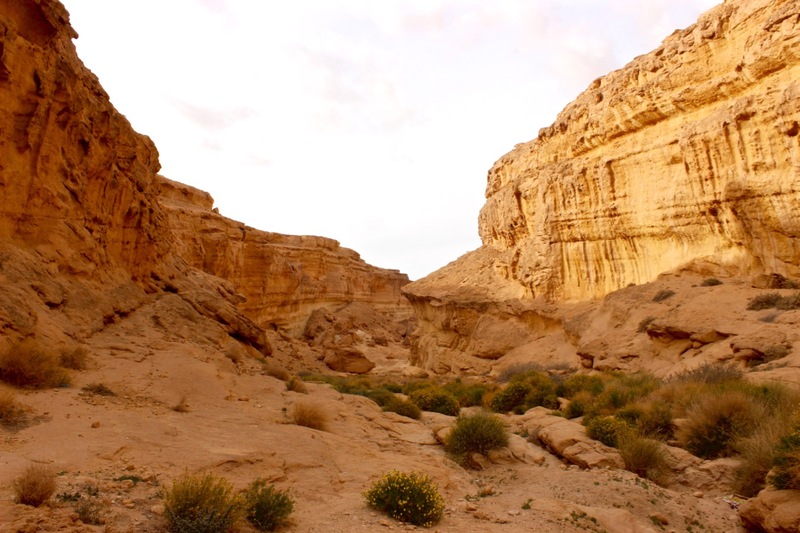 Sidi Bouhlel, located 20 km northeast of Tozeur, is the site of a Muslim saints’ grave and the beginning of a hiking trail that leads you through an impressive canyon. The unique terrain led to it being a popular filming spot for films such as Star Wars: A New Hope and Indiana Jones: Raiders of the Lost Ark. Mides is small oasis village located north of Tozeur. 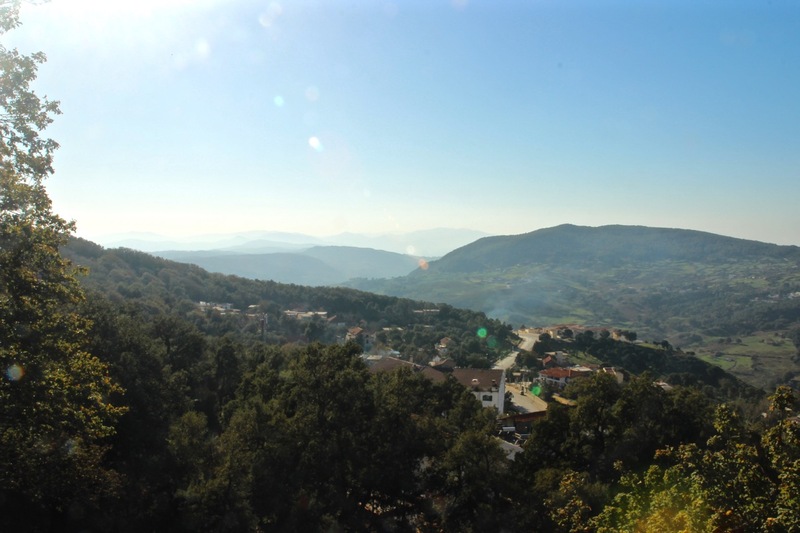 From Mides you can set out on a 4.5 km hike to the nearby village Tamerza. 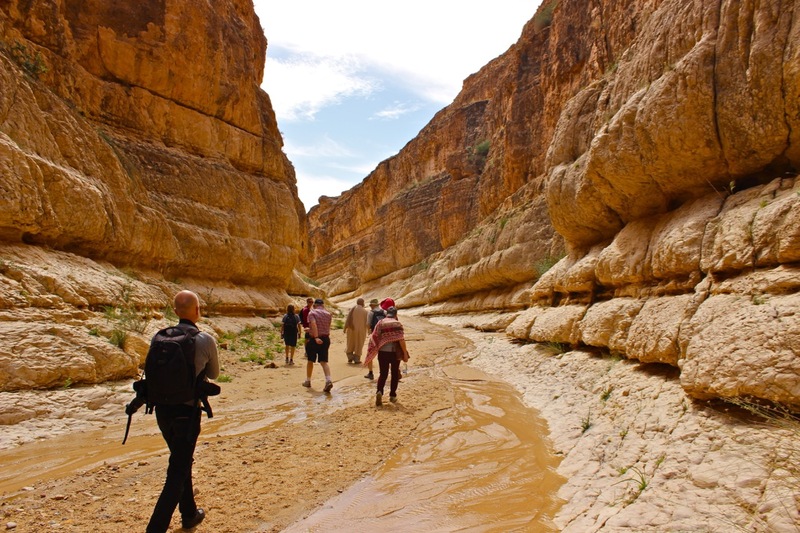 This hike is simply breathtaking as it leads you through stunning gorges and canyons. 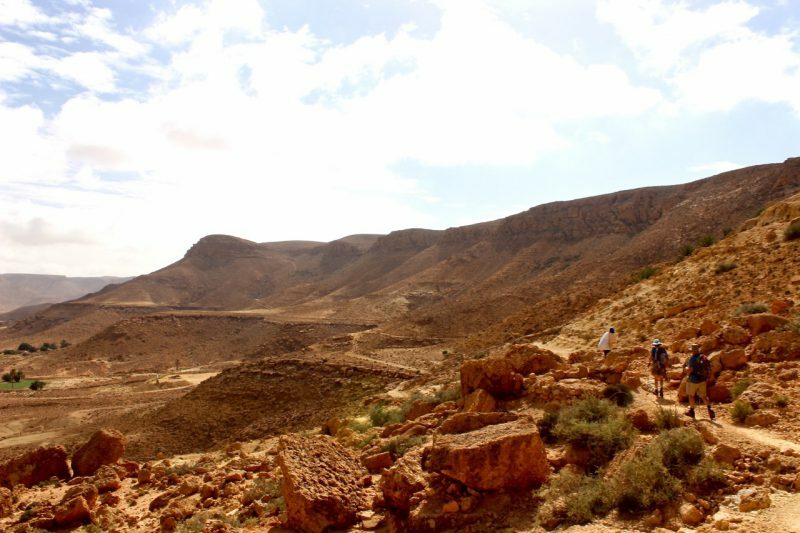 A local guide can explain some of the amazing topographical features during the hike and give you an insider’s perspective to life in southern Tunisia. 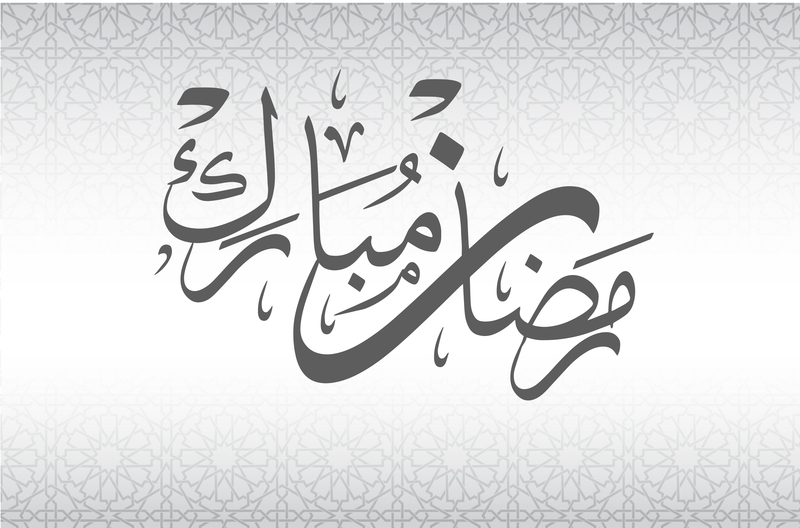 If you are an avid hiker or just want a unique nature experience, contact us here at Engaging Cultures Tunisia Tours and we can put together an itinerary that allows you to experience both Tunisia’s cultural and natural treasures. Request information about a tour or learn more about what makes Engaging Cultures Travel unique. We are happy to answer any questions, no strings attached.